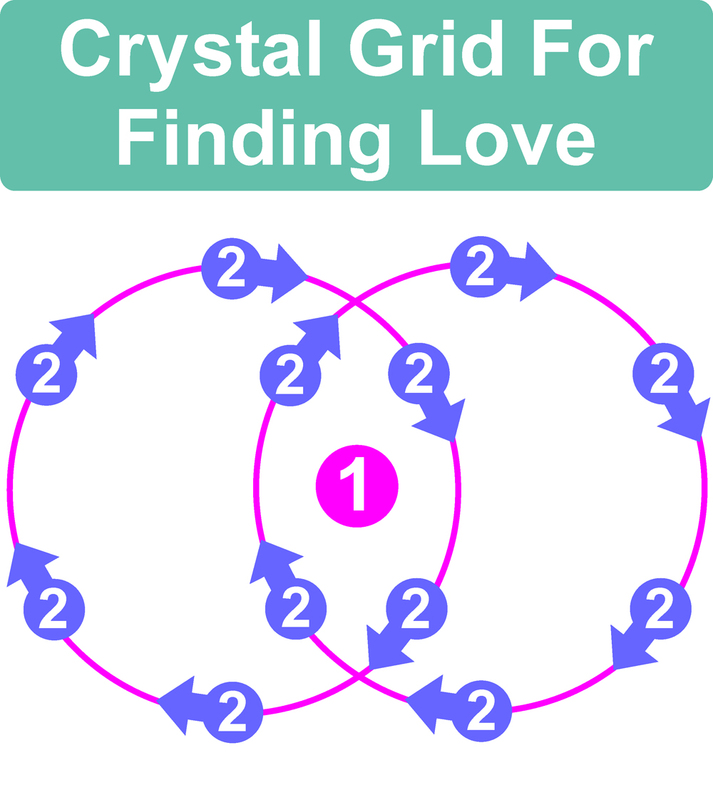 Searching for a Crystal Grid for love? Attract a new partner and manifest a loving relationship with this Crystal Grid and the Law of Attraction. You can do a lot with carefully chosen crystals, geometric shapes and focused intention. It can be used to attract a new romantic partner into your life. It will help in your search for a loving and committed relationship. Like all forms of manifestation work it has to be backed up by a positive mindset and active work to meet people on your part. I do not personally recommend that you use it to influence a specific person that you may want to be with. So no names or photos are needed. Always remember that what you want, may not be what you need… I believe that if the person is right for you, then they will come to you naturally anyway. The geometric shapes used in this Crystal Grid were chosen with the intention in mind. The two Circles represent union and commitment. The Vesica Piscis opens the doorway to new experiences and opportunities. 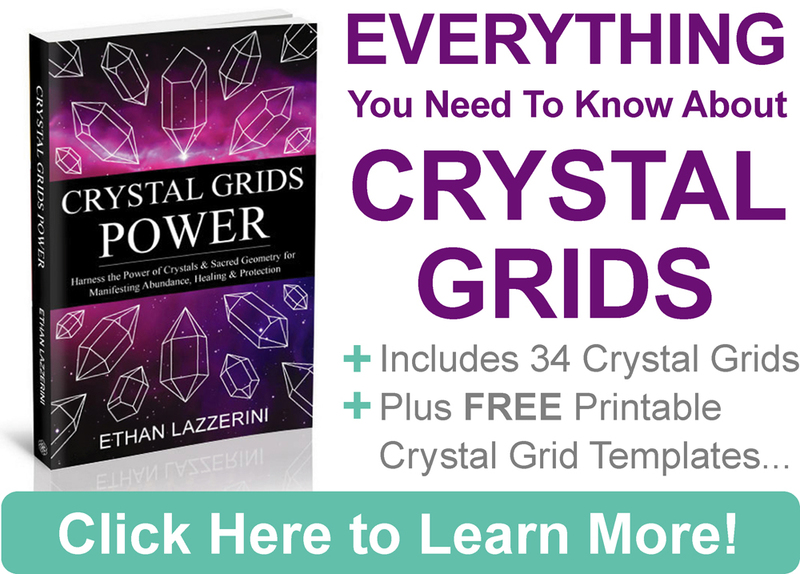 For more info on these and other shapes, their history and symbolic meanings, please see the Sacred Geometry Reference Guide in my book Crystal Grids Power. To keep things nice and easy, I am going to show you a really simple method to activate the grid which does not use an Activation Wand. Activation programs or charges the crystals with your intention, so they can begin to do their work for you. Before you begin, write on a small piece of paper an affirmation statement of your intention. This could be something like “I attract a loving, committed partner into my life”. 1. Hold all your cleansed crystals and the note in your hands. 5. Lastly arrange your crystals into position (see below). Now that your crystals are programmed and charged with your intention, all you have to do is arrange them. Use a flat surface that will not easily be disturbed. Please see the diagram above. The large Rose Quartz crystal goes into the centre on top of your folded note (1). Then the Quartz Crystal Points can be placed around it in the two overlapping circles (2). Use six crystals per circle and have them pointing in a clockwise direction as shown in the diagram. 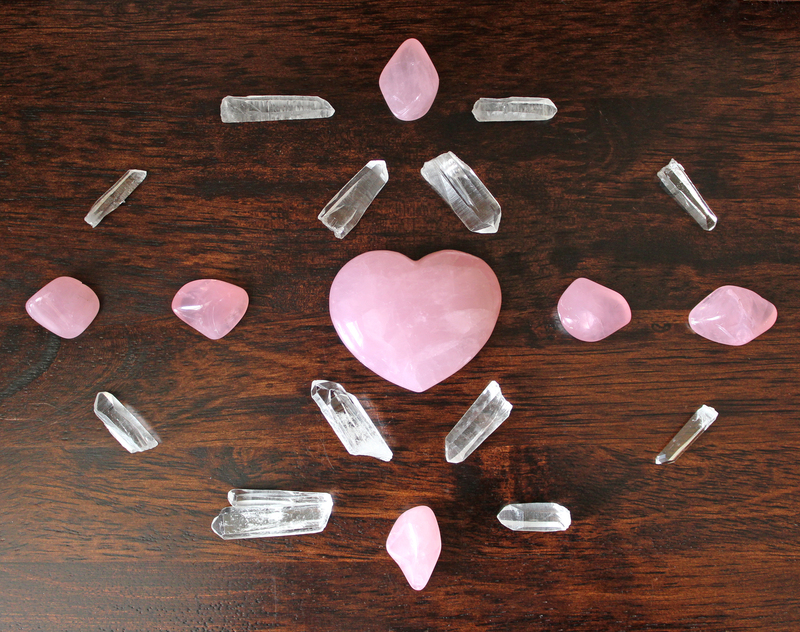 Optional: You can add six Rose Quartz Tumble Stones to this grid to add more Rose Quartz energies if you have them. Arrange them as shown in my finished Crystal Grid photo below. When you have finished with your Crystal Grid, remove the crystals and cleanse them. Remember to deprogram all the crystals before using them again for anything else. 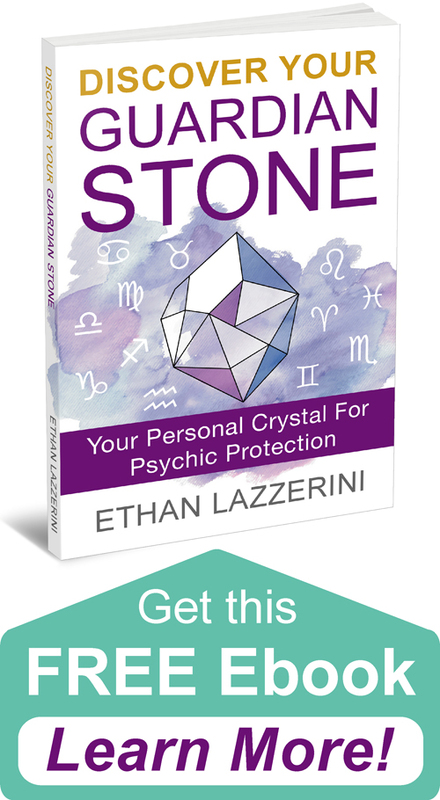 See my article on How To Deprogram a Crystal for more info. Do you have a question about this grid? I would love to hear from you in the comments below (Please keep any questions you have on topic if you want a response). Would this work for manifesting true friendships also? How long should I have “the crystal grid for love”? It would depend on how long it takes to manifest for you. After you have seen results you can take the grid down but it is always up to you. If already in a loving marriage would a rose cluster be good to have in the bedroom? say on our bedside tables? 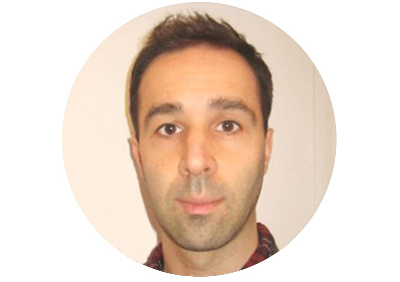 Thank you and I really enjoy your writing and guidance. Hi. I found a large Rose Quartz stone (about 3/4 inches in length) in my husband’s car. With it was a note that said, “For love, For (husband’s name), and finally signed by the girl that he cheated on me with years ago who has once again pushed her way into our lives after her own failed marriage. Anyway, what is she trying to accomplish here, does she think that this will make him love only her?? I threw the note out and had yet to decide what to do with the crystal. Thank you in advance. Hi! Thanks for the reply. I did get rid of it after doing a thorough cleansing first. Although I don’t believe she has any control over another human being especially with her bad intentions, I was wondering if you had heard of this ritual of putting a piece of paper with those words on it with a Crystal and if she was actually hoping it would influence him? To be honest, no, but they are often gifted (like other romantic gifts) and people do use them in love spells. I wouldn’t worry about it and any such plans failed anyway as you found it. I was just wondering if your beautiful love grid was done with the flower of life template? I would like to make this.